Women undergoing fertility treatment (IVF) have no increased risks of breast cancer if they are premenopausal, even 20 years later, according to research published in JAMA July 19th 2016, by researchers from the Netherlands Cancer Institute at the Antoni van Leeuwenhoek Cancer Hospital and Erasmus University’s teaching hospital. There have been concerns in previous studies. Most notably an Australian study that showed there were risks of breast cancer especially where Fertility treatment was performed at a younger age (e.g. late 20s). A much later study showed increased risks of endometrial and ovarian cancers in infertile women who had treatment. This particular research was part of the Omega Project, which is studying 25,000 women who had fertility treatment between 1980 and 1994. 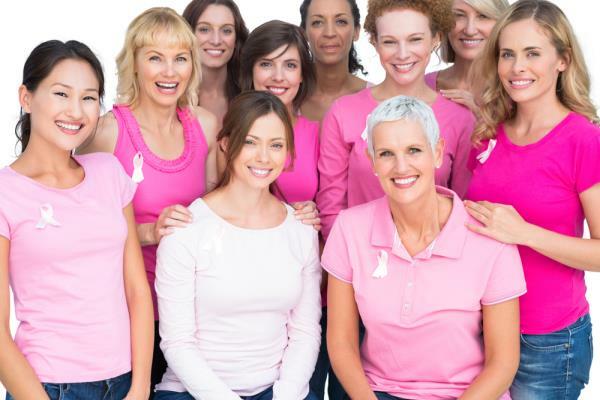 Women who had more than 6 treatments seem to actually have lowered breast cancer risk. This was thought due to their much lowered egg production and earlier onset of menopause. The research did not cover the impact on post-menopausal breast cancer. Also there have been developments in IVF treatment since 1994 and these were not studied either. Chris Woollams, former Oxford University Biochemist and a founder of CANCERactive said, "The biggest issue is that we don't know whether there are links with infertility per se, or the treatment. And to date the findings seem to suggest there are increased risks of cancer, despite this study."